Putting an end to all the speculations, Xiaomi has confirmed today that it will be launching the much-awaited successor of the Android One-powered Mi A1 at the global launch event in Spain on 24th July. 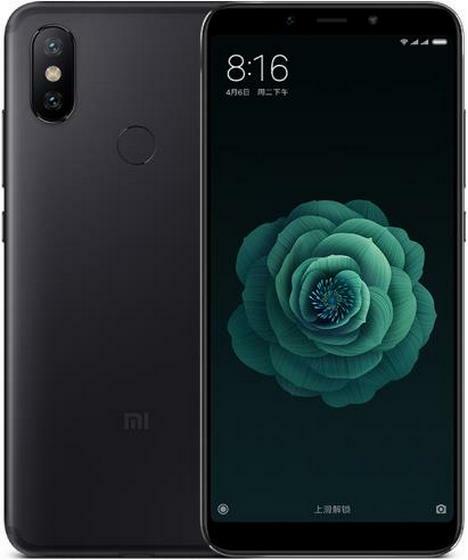 And the most interesting fact that Xiaomi has revealed is that it will launch two Mi A2 devices. Earlier in the day, Xiaomi had tweeted that ‘2 is better than 1’ with a familiar silhouette of the rear panel of the device, with vertical dual-cameras. This had given strength to the rumors that two Mi A2 variants would actually be revealed at the launch event. The teaser has come just a couple days after the announcement of the event in Spain. We are still a good week away from this launch event so let’s recap what we know about the Mi A2 and Mi A2 Lite, which will again be a part of Google’s Android One Program. It means both the devices will run Android 8.1 Oreo out-of-the-box, with Android P update coming along very soon. Mi A2 is expected to feature a 5.99-inch Full-HD+ display, with an 18:9 aspect ratio. The device is expected to be similar to the Mi 6X and will be powered by the Snapdragon 660 chipset, paired with 4GB of RAM and up to 128GB of onboard storage. You will also get a pair of 12MP + 20MP sensor on the rear, along with a 20MP sensor on the front to meet your selfie needs. You can expect to see a decent 3,010mAh battery on this device, along with a USB Type-C port (unlike the microUSB port in the Redmi Note 5 series). The Mi A2 Lite, on the other hand, will have a smaller display, larger battery but cheaper price. It is expected to feature a 5.84-inch full-HD+ display with a 19:9 aspect ratio (yes, there would be a notch). It would be powered by Xiaomi’s favorite Snapdragon 625 SoC, and have at least 4GB of RAM along with 64GB of storage. On the optics front, it is expected to bring along a dual 12 MP + 5 MP configuration, with both lenses having a f/2.2 aperture. There will also be a 5MP camera with a f/2.0 lens on the front. It could bring along a huge 4,000mAh battery, so that’s a huge plus. While all this sounds plausible, we cannot be sure of the specs until an official word from Xiaomi. As for the pricing, the leaks suggest that Mi A2 Lite will be priced at around $190 (approx Rs 12,999) whereas the Mi A2 will retail at $289.99 (approx Rs 19,999). So, stay tuned and return back for more updates on Mi A2 and Mi A2 Lite launch details. Are you excited for the upcoming Mi A1 successor? Tell us your opinion in the comments down below.